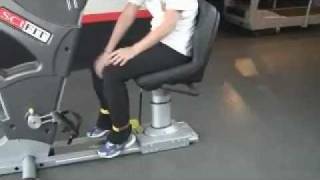 SCIFIT's PRO1 Upper Body Exerciser can be used seated or standing. The adjustable cranks, head, console and seat ensure a proper fit for all users. The PRO1 is wheelchair accessible and has three seat options. 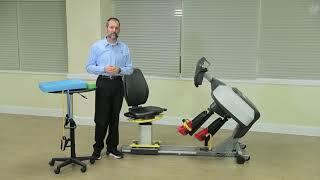 An overview of the SCIFIT PRO2 Total Body Exerciser. 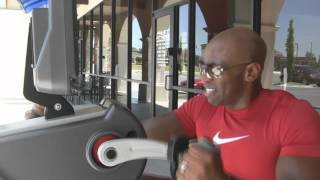 Andrew Bates from Fast Fitness in Tulsa, Oklahoma talks about SCIFIT fitness equipment. SCIFIT's PRO1 Sport is featured in this video of a Sparq Training facility as seen on The Contneder. 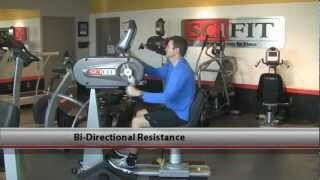 Physical therapist, marathoner and triathlete Mike Studer explains the multiple benefits of the SCIFIT Latitude.